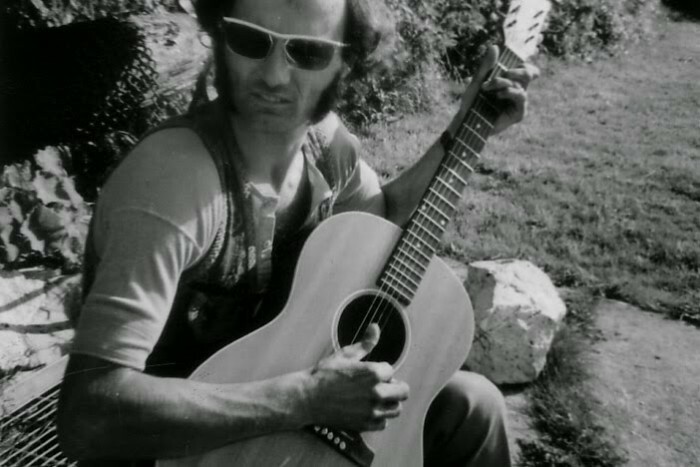 A twin master of songwriting and guitar playing, Michael Chapman was quick to earn his spot in the echelon of the British folk elite. By 1971, he had already released two records on Harvest [home to Syd Barrett, Kevin Ayers, and the Pretty Things], and he set out to record his third with producer Gus Dudgeon [known for his work with David Bowie and Elton John]. The songs and talent were there, and recording went smoothly. Unfortunately during a tour between recording dates, Harvest got a hold of the record, deemed it complete, and pressed it without Chapman’s consent. The result, titled Window, is what Chapman considers “a piece of crap,” full of takes that were only meant to be guide tracks for later overdubs. Even still, the record is regarded as one of his best and certainly features some of his most-known songs, and next month, Light In the Attic will reissue it for the first time since its original release. Don’t fear the master’s seal of disapproval. Even “incomplete” Michael Chapman is still pretty, pretty good. Listen for yourself below, and pre-order Window here.